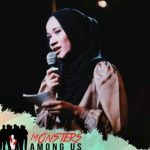 GOMBAK, 27 April 2018:- ‘Monsters Among Us’ (MAU) may sound like an ill-conceived idea, but, it is an important youth movement, focusing on advocacy skills to combat child sexual abuse and grooming. 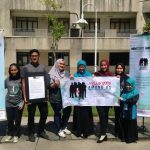 After a year of conducting its first symposium, this independent team has produced three child advocates in-training, who were sent to educational institutions, not only to speak about the issue at university level, but also empowering the children with basic knowledge on personal safety. As its founder, Firzana Redzuan, 21, admitted that handling young kids as its target audience was not a simple task. She said that this issue did not come anymore under the portfolio of non-government organisations, however, youth movement has now become a responsible group. “We came to a realisation that when we advocate this issue, you have to be prepared and equipped with knowledge as a child advocate as it is not easy to work on the issue of children which is different,” she said. 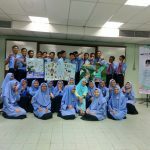 Apart from youth and children’s level, the team had been invited to talk in a seminar which was attended by parents and women, which made the team realised that these were another audiences who should be well-informed about this alarming problem. Firzana added that the team tried to fill the loopholes, as this issue which seemed to be put under the experienced and established non-governmental organisations, as a single burden, which might not be able to reach the youth. Officially MAU has reached one year of its establishment last February. Firzana, who is also the Director, said that despite sustaining the team to always be consistent in the face of obstacles, she kept reminding her team to accept this responsibility as a long life commitment. 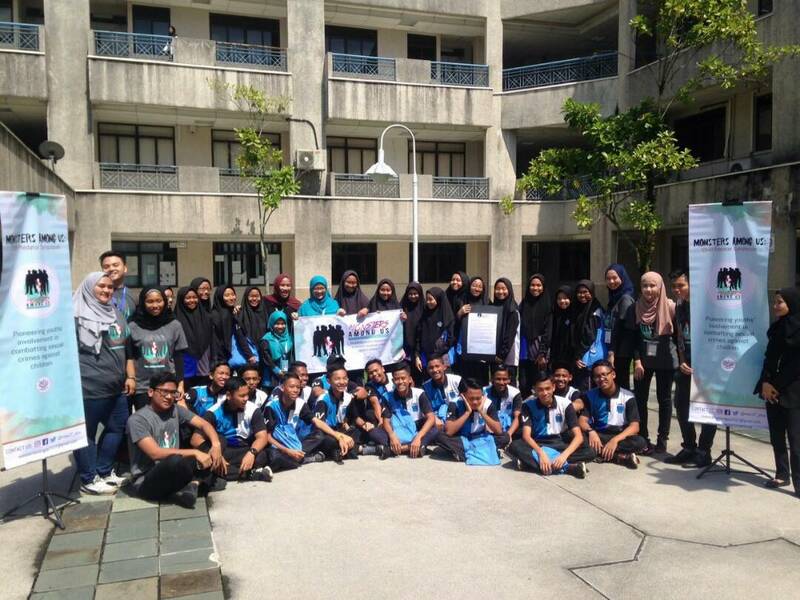 “At the end of the day, whenever we make a single person realised that a child is more than just a child and understand that it is his or her responsibility to save and protect the children, our goal has achieved,” she told IIUMToday. Using their self-generated module which was developed for school kids, the founder has foreseen the team to continue as a youth movement but with more refined and equipped agents. 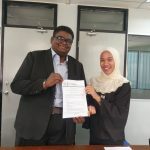 Firzana said the team is currently working with lecturers of ‘The Centre for Credited Leadership and Virtues’ (CLAV) to revise the parenting skills course by including the child protection into the syllabus.